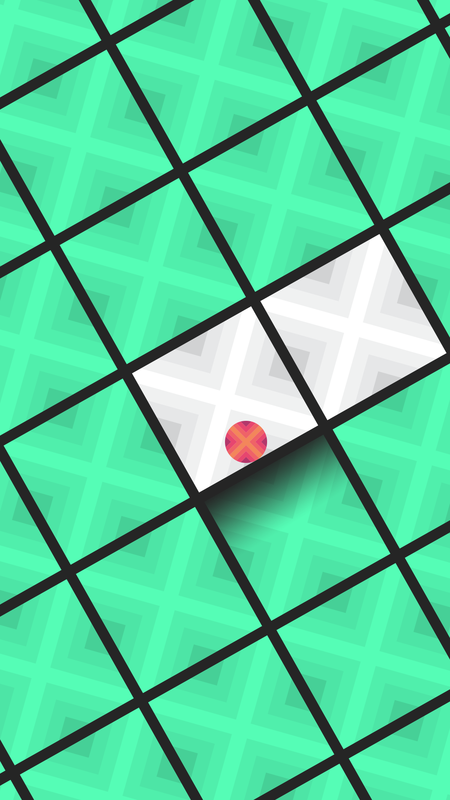 Fast paced simplistic arcade game with trippy aesthetics. 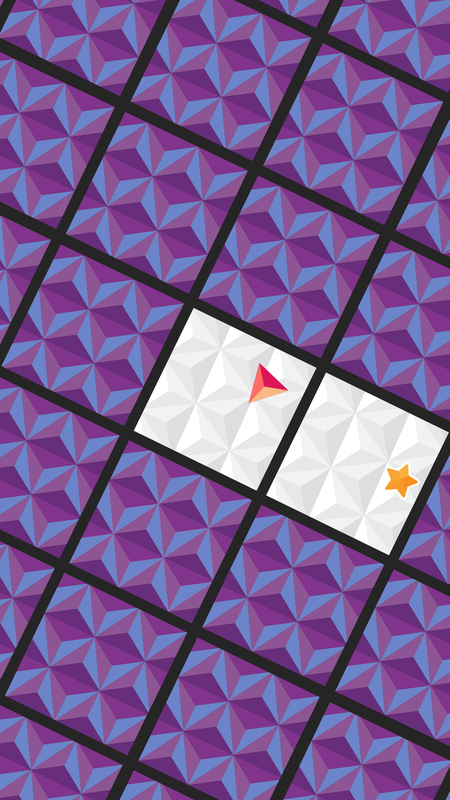 There is no escape from the Trippy Trap. 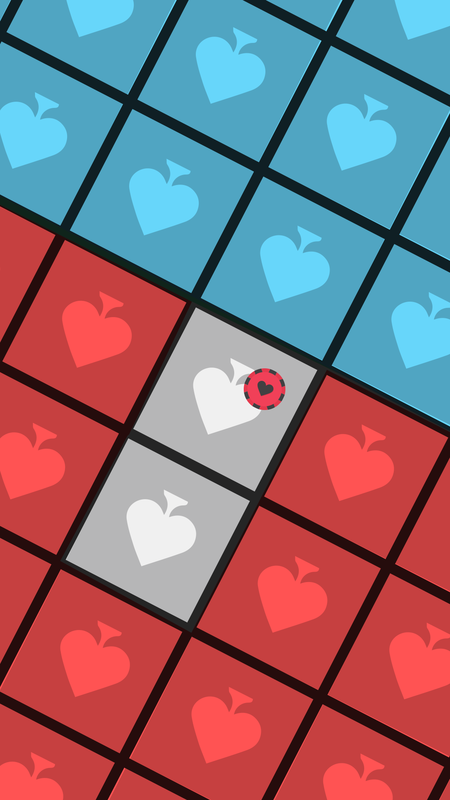 Tap your way through a trippy world with a one tap gameplay. 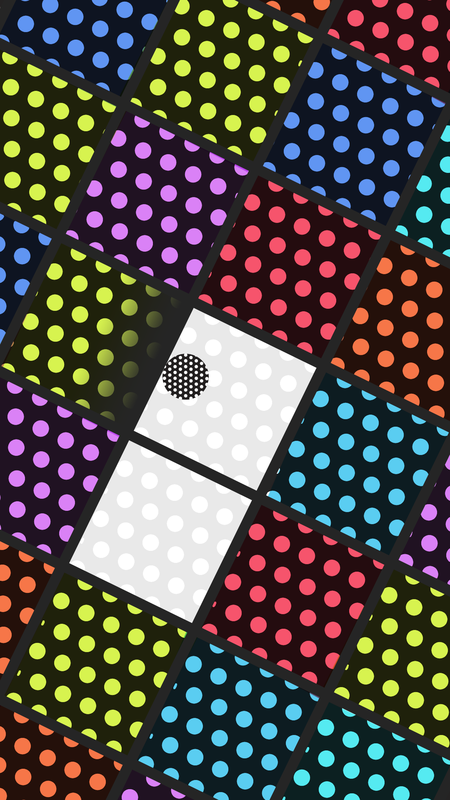 Unlock trippy ballz to get varying visual experiences.Enhance your experience with some crazy music. Alter your speeds with amazing power ups. 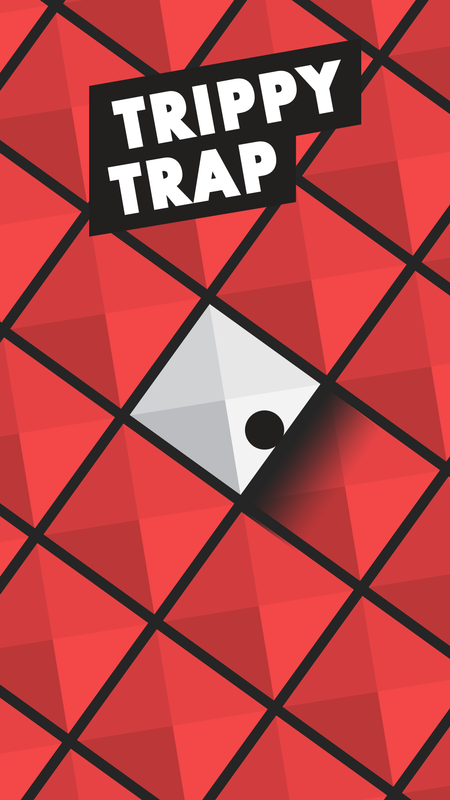 Experience the Ultimate trap and score as high as possible. 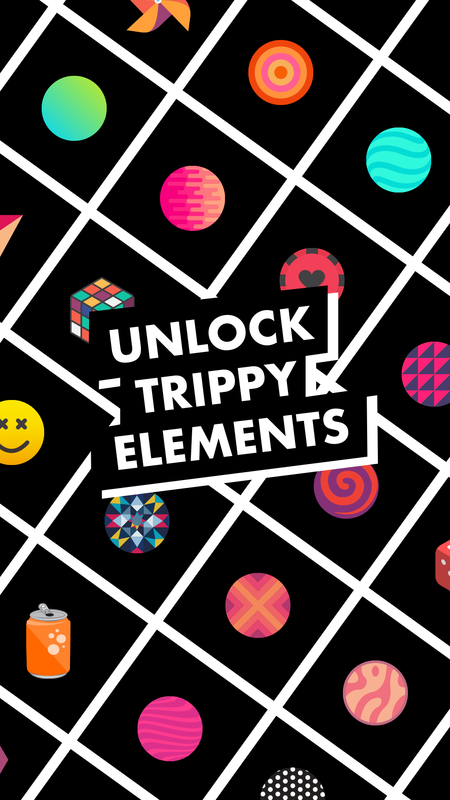 40+ Trippy elements to play with.